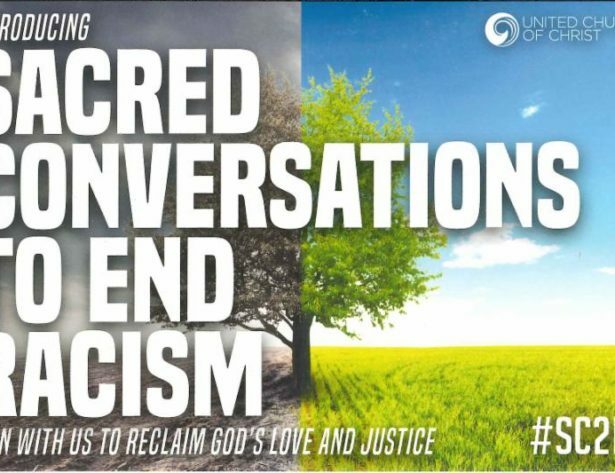 We are hosting “Sacred Conversations”, an 8 week study on the impact of systemic and institutional racism, co-facilitated by Rev. Andre Pirtle and Rev. Laura McLeod. Two alternative times are offered: Tuesdays at 7pm (skipping March 26), Sundays at 11:30am. Please sign up, so we can provide enough materials. There is no charge for this study, a free-will offering will be taken to help offset the cost.